From your first contact, asking for a quote or just a general question, we want you to understand our attitude that our customers are the most important people in our business. We will do whatever we can to build the relationship and encourage a culture of repeat business. Flexibility is something we pride ourselves on. 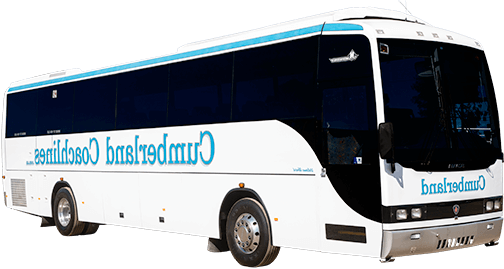 Our ability to adapt quickly to changes, from the weather to late changes in group numbers.For your school camps and other charters where luggage capacity is required, we have charter buses and seat belted coaches to suit your needs. Talk to us about time and money saving ideas for your Western Sydney school on 02 9623 9999. Our fleet of different sized vehicles allows us to tailor group transfers to a budget. 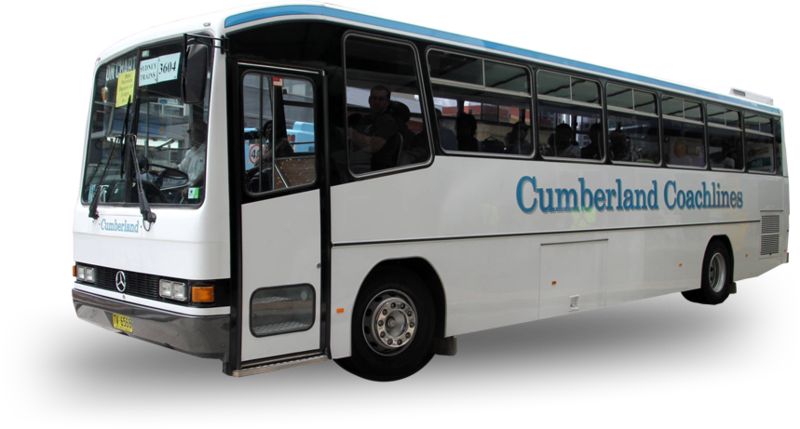 We know that you don’t want to pay for more bus or coach that you need, so we have a fleet of 53, 57, 61, 70 and 78 seat buses. For smaller groups, we can source 10, 14, 21 or 24 seat mini buses and coaches through our network of approved partners.